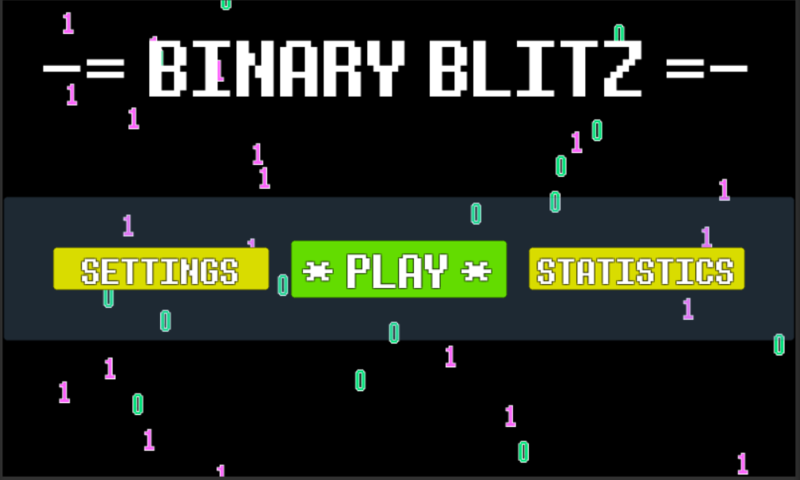 Become a subnetting Jedi and have fun at the same time!Binary Blitzis a collection of fun games to help perfect your subnetting andbinary skills.This is app is great if you are preparing for yourCCNA / CCNP or an equivalent exam, the reviews speak forthemselves.Either select one of the 9 mini game to practice a skillsuch as converting a CIDR to a Subnet Mask or play in shuffle modeto jump between questions from different mini games. 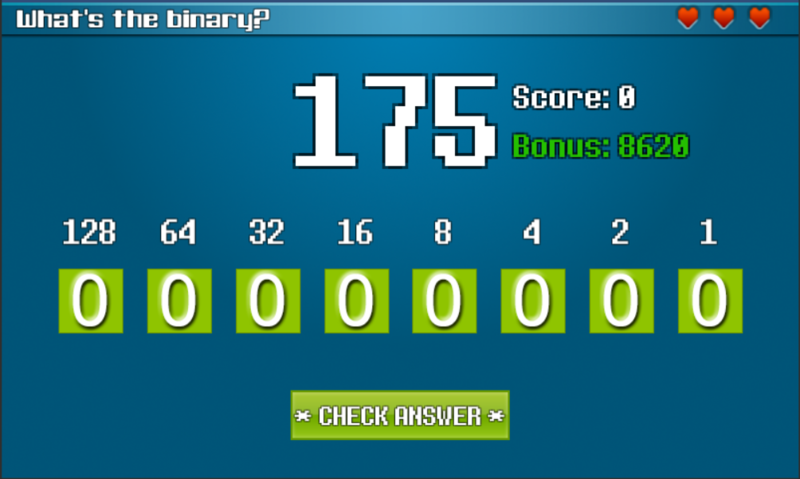 This is a tool for converting a number from one base to anotherbase including Dec, Bin, Hex, Oct.- Numbers can be convert from abase between 2 and 36.- Numbers can be convert to a base between 2and 36- The result can be easily copied.This application like mostfree applications is AD supported, if you don't like Ad's thenplease take a look at the AD free version. CIDR Calculator is a simple IP subnet calculator for networkengineers to quickly determine what the address range is of asubnet. IMPORTANT: Camera permissions are required for the implementationof the one time password QR Code reader. This app does not use thecamera at any other time.he.net's Network Tools by HurricaneElectric.This suite of networks tools implements most of thenetwork diagnostics that you need as a Network Engineer or SystemAdministrator. This is our first version, please help us improve itby giving us feedback.+ Interface Information: Get informationregarding your devices current network state.+ ARP / NDP: Resolveeither IPv4 or IPv6 network layer addresses into link layeraddresses.+ Bonjour Browser: Browser mDNS/ZeroConf services on yourNetwork.+ Device Manager: Lookup local devices' MAC, NETBIOS, IP,and other information.+ DNS lookup: Search for a servers DNS zonerecords such as SOA, NS, A, AAAA, MX, TXT, and rDNS.+ IPCalculator: Calculate the Netmask, Wildcard, Network, Host range,and Broadcast for a given subnet.+ Iperf (v2 and v3): Run TCP andUDP performance tests.+ MAC Browser: Lookup the vendor name andaddress of an OUI.+ One Time Password: Add HOTP and TOTP two factorauthentication accounts.+ Ping: Send ICMP packets to a singleIPv6/v4 address.+ Ping Sweep: Send ICMP packets to an entire subnetrange.+ Traceroute: Find the route packets take to reach yourIPv6/v4 destination.+ Progressive Traceroute: Get detailedstatistics for a given IPv6/v4 route.+ Port Scan: Scan a list ofcustom or pre-defined TCP ports on any IPv6/v4 server.+ SSL/TLSAnalyzer: Inspect SSL/TLS certificates of domain names.+ Whois: Getinformation regarding domain registration, ASN, IP allocations andmore.+ NO ADS!he.net's Network Tools are also available on IOSThefeature graphic is a derivative of "West Texas Lightning Storm"[https://www.flickr.com/photos/jeffk/24820923] by jeffk, used underCC BY 2.0 [https://creativecommons.org/licenses/by/2.0/legalcode]. An application for calculating IPv4 addresses.I will be veryappreciated if you can spend your valuable time to give this app agood rate.Feature Overview✔ Classless Inter-Domain Routing (CIDR) -Compute Maximum number of Subnets and Hosts; CIDR Network, AddressRange✔ Classful - Compute base on class range. 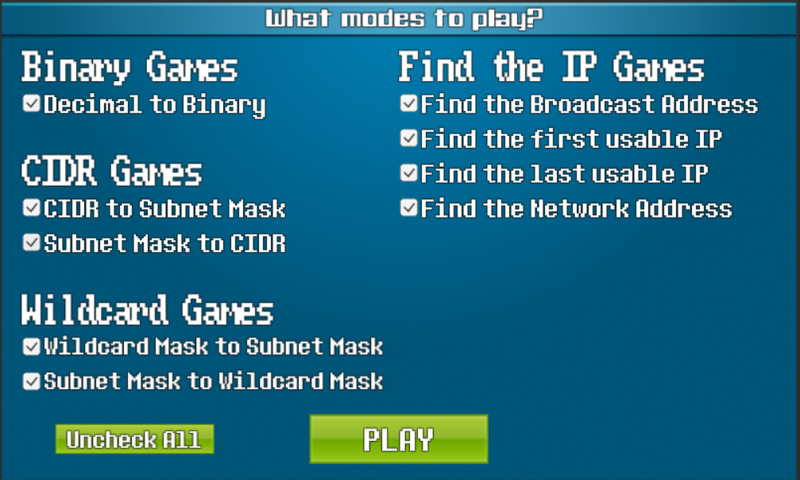 - Compute maximumnumber of Subnets and Hosts; Subnet ID, Broadcast, ...✔ IPConversion, from - Dotted decimal IP address - Decimal value -Dotted hexadecimal IP address - Dotted binary IP address✔ Supernet(supernetwork) - Up to 15 entries✔ Real time updating of output asyou change values or move the slider to change the mask bit. 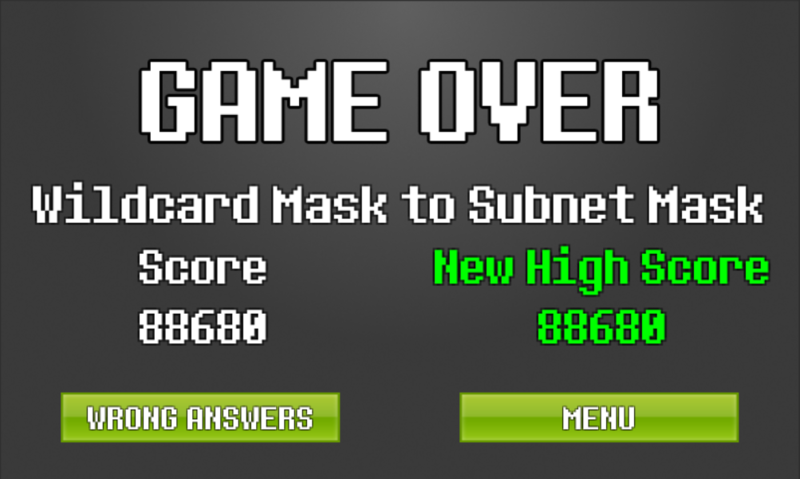 Using Subnetting Practice you can test and sharpen your CIDR andSubnetting calculation skills. Only application with Subnettinganswers explained in detail. 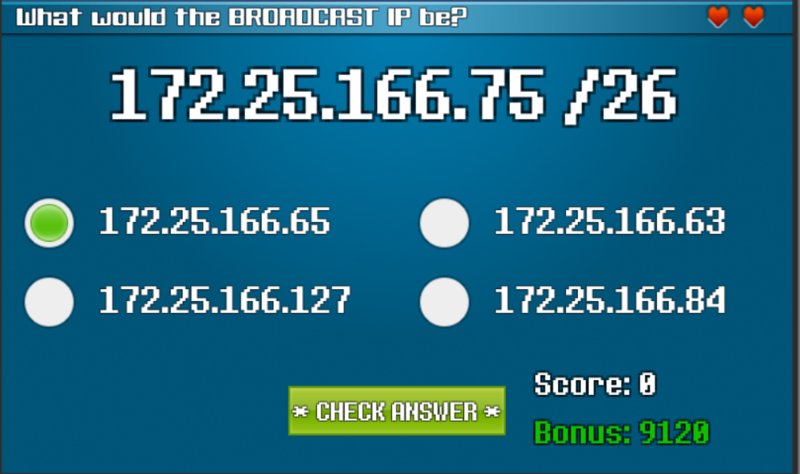 Subnetting Practice Features :Practice Mode :1. 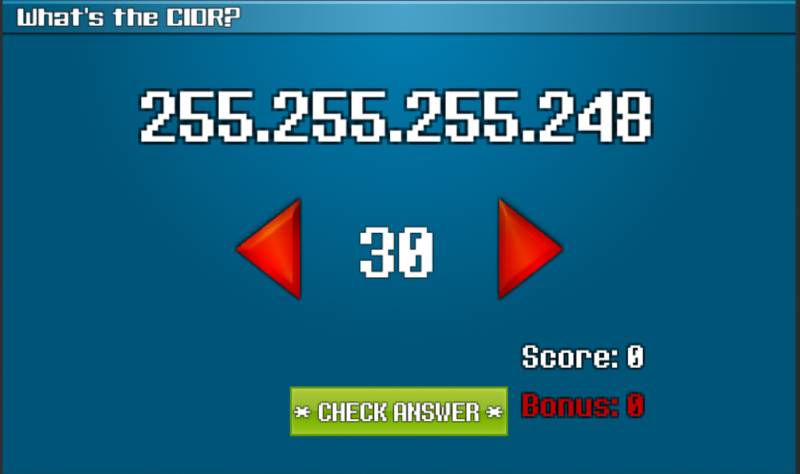 CIDR Practice module2. Subnetting Practice (VLSM)Module. Subnetting Tutorial :1. CIDR Tutorial2. 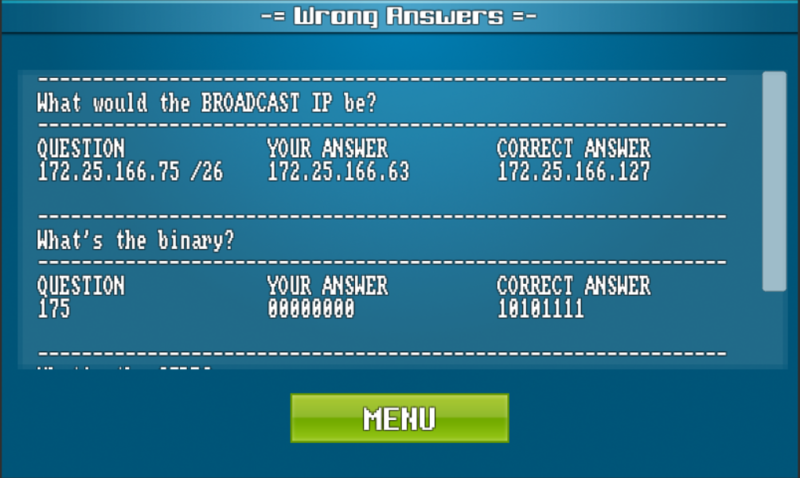 Subnetting TutorialTry our full application : IP Calculator. #1 networking calculator and Cisco IOS configurationtool----------"DivIP is a networking application designed to fitall network administrators and students. It provides a simplemethod to divide IP address (both IPv4 and IPv6), performsubnetting, supernetting, VLSM, calculate IGRP/EIGRP metric andmany other features. "FEATURES OVERIEW• IP: Divide IPv4 and IPv6•CIDR: Display information about subnet mask and wildcard mask•SUBNET: Perform subnetting for both IPv4 and IPv6• SUPERNET:Perform supernetting (prefix aggregation, route aggregation orroute summarization)• VLSM: Perform subnetting by VLSM technique•METRIC: Calculate metric for IGRP and EIGRP• BASE NUMBER: Convertbetween 4 number systems (binary, octal, decimal and hexadecimal)•EUI-64: Convert MAC address into EUI-64 MAC and Link-local IPv6address• CCNA: Cisco Certified Network Associate (CCNA)ConfigurationADVANTAGES• No ads• All useful features in one app•Good looking design• Easy to use, fast to enter input data and areliable app• Provide help inside app (step-by-step and video)•Multi-platform (now available for Windows, Android and Nokia X)•Save on upgradeLANGUAGE• العربية• English• Español• French•Nederlands• Tiếng ViệtPLATFORMSDivIP now available for Windows PC,Android and Nokia X. Take a look on DivIP for Windows PC:http://goo.gl/26UezMUpgrade DivIP to DivIP+:http://goo.gl/utPjMD-------------------------------------------• Ifyou love DivIP, please rate and share it.• You can help me bypurchase DivIP+, translate DivIP to your own language or jointesting group. I'm trying to make DivIP better and better. If youhave any problems or suggestions, please do not hesitate to contactme ([email protected]).Thank you!